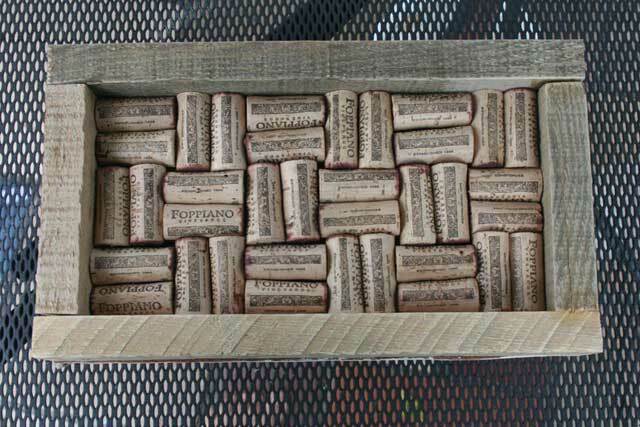 This is a Wine Cork Board Strip made with upcycled Wine Corks and reclaimed barnwood trim. 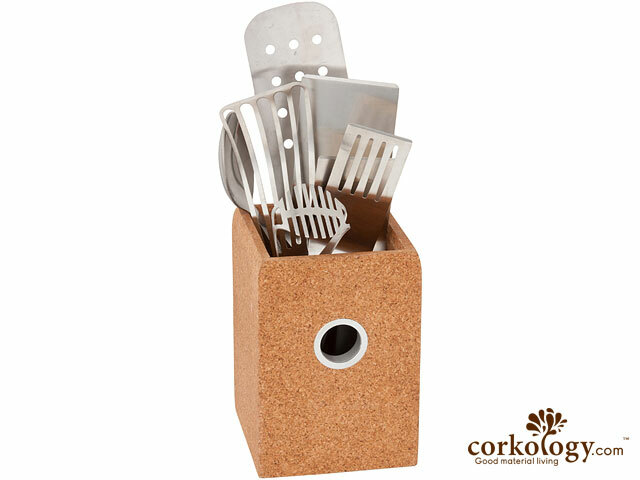 Since this item is made with reclaimed materials, dings and "character" is to be expected in the wood and corks. Each frame is handmade, so each one is a little different. Using different corks, rescued from local restaurants. Perfect gift for the wine lovers or "hard to buy for" people. great to hang above your desk for decoration or to de-clutter your desk of all those post it notes!